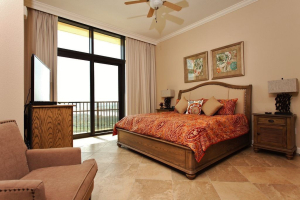 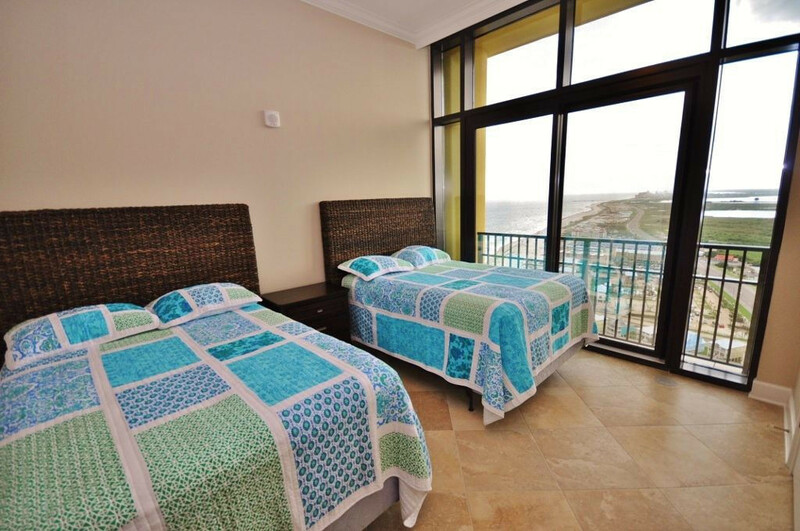 3 king master Suites, all with views. Floor to Ceiling Windows in Every Room! 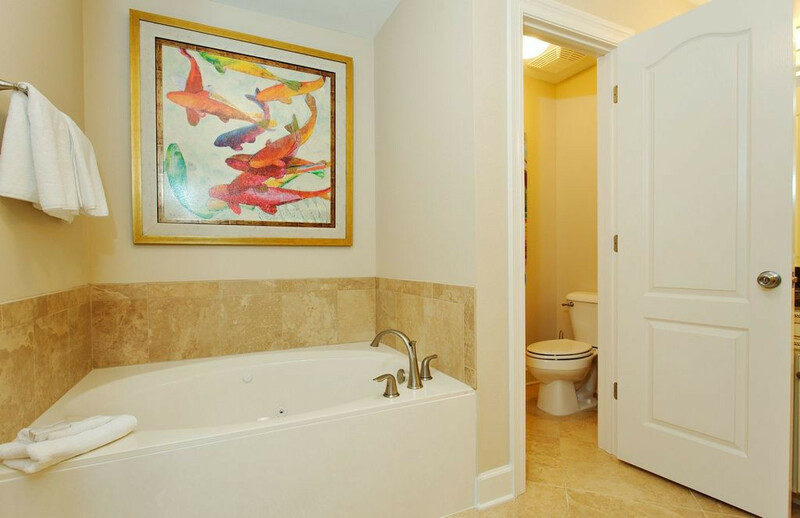 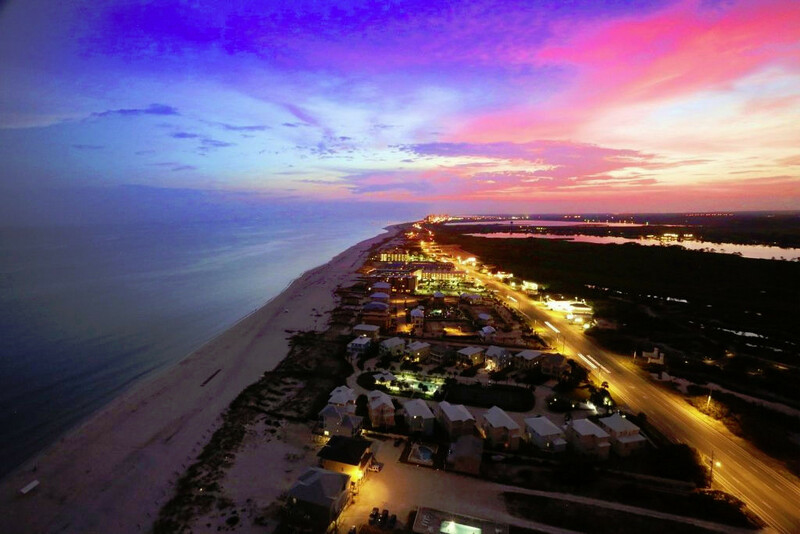 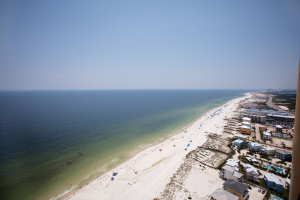 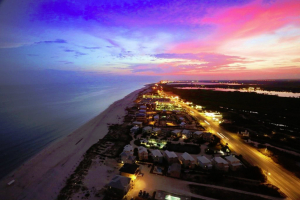 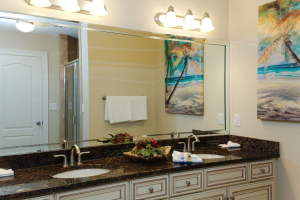 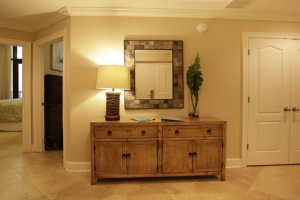 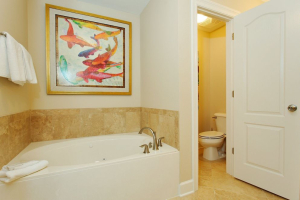 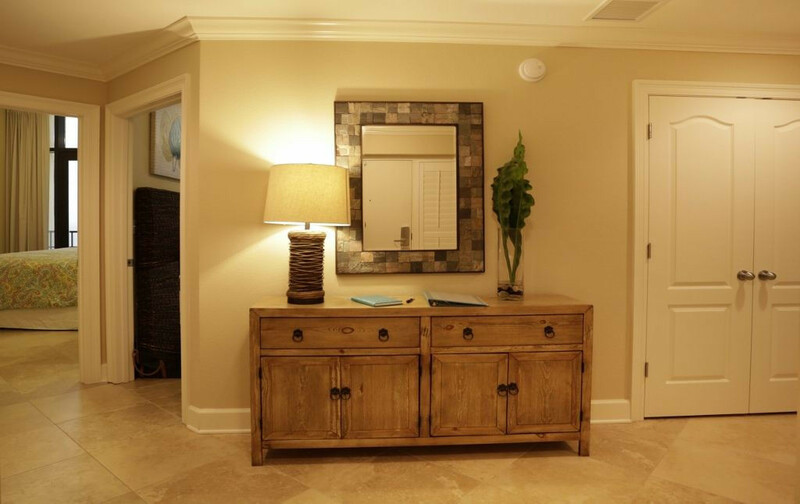 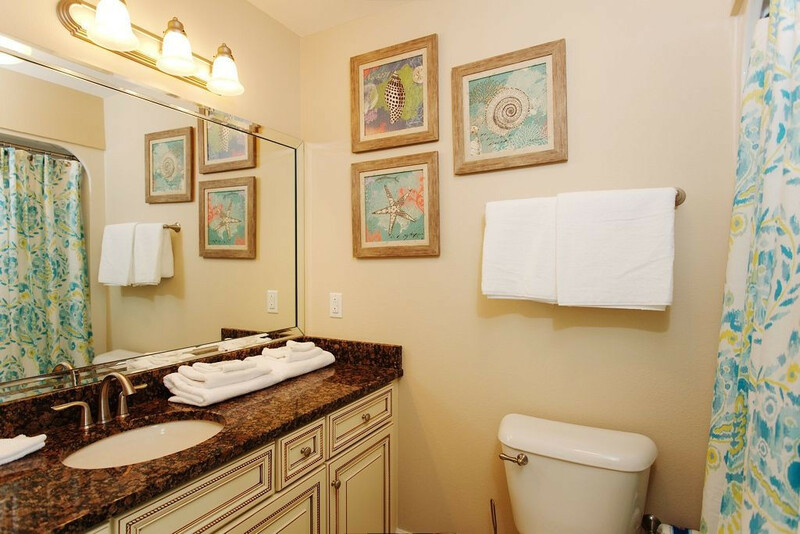 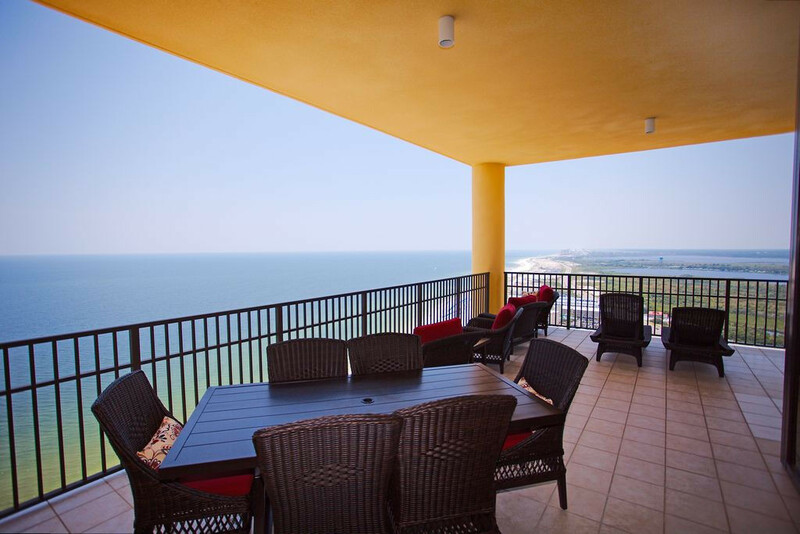 This is simply THE BEST vacation rental in Orange Beach. 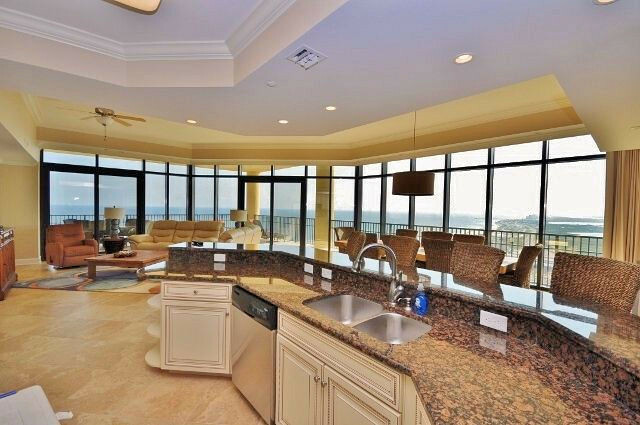 Our Penthouse Condo has MILLION $$$ VIEWS. 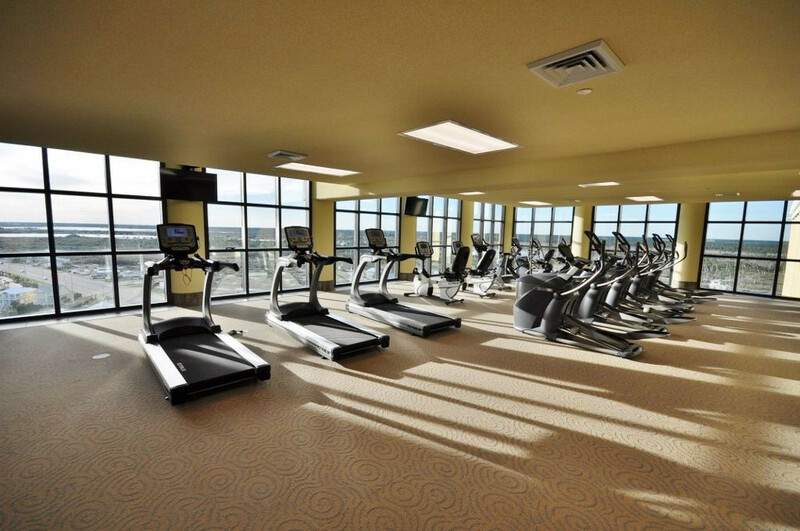 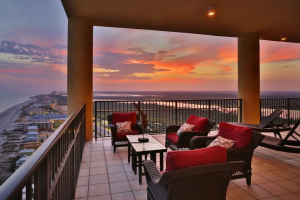 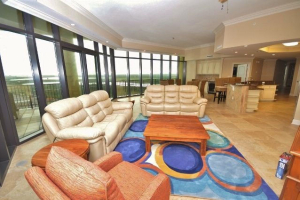 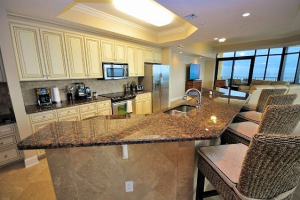 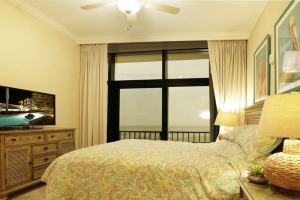 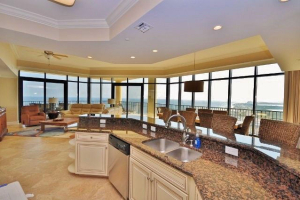 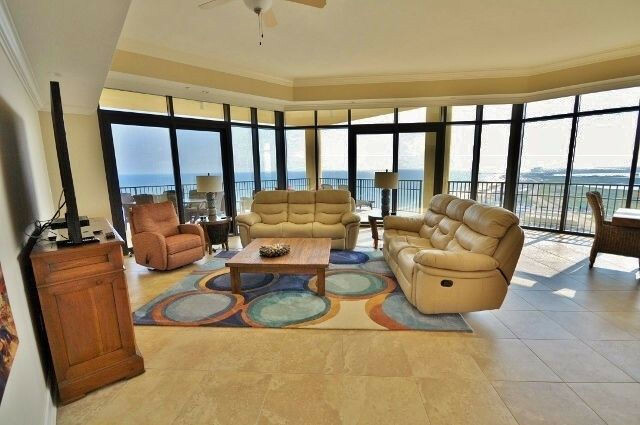 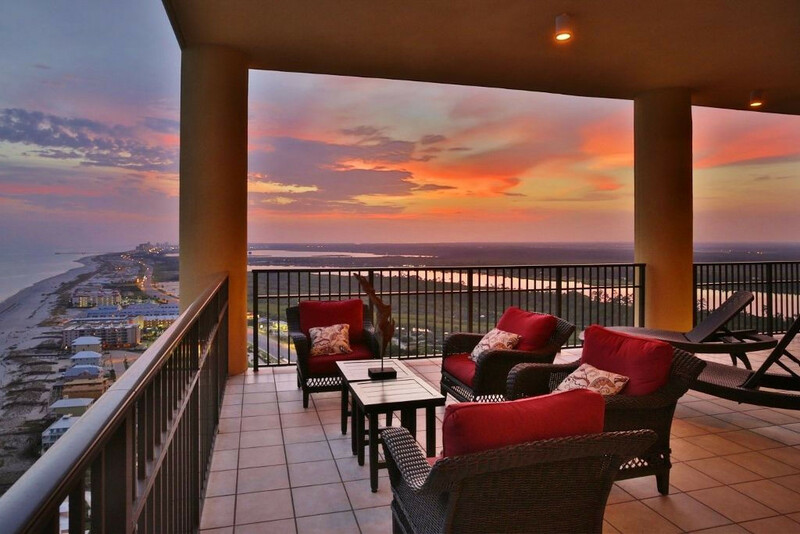 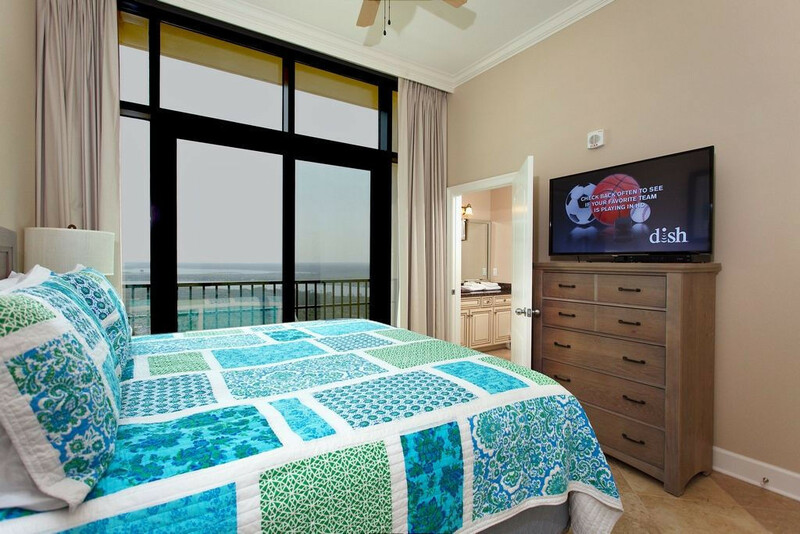 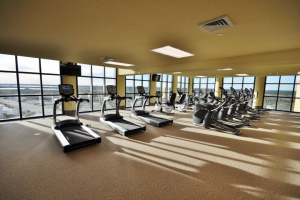 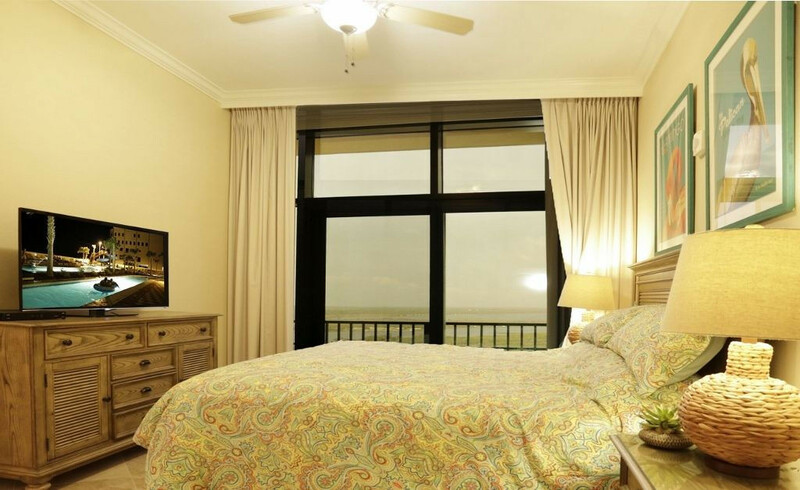 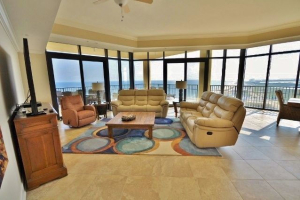 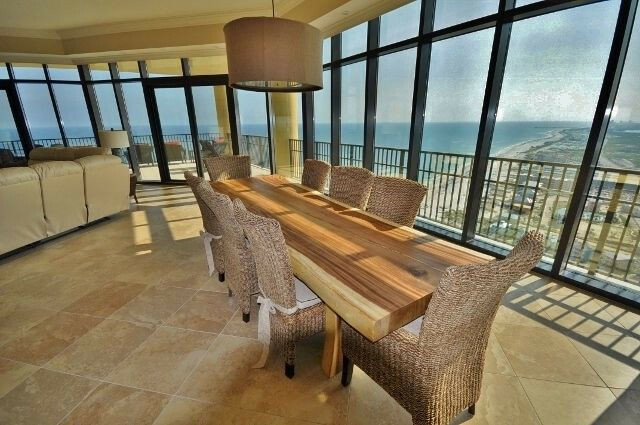 It is a corner unit on the 30th floor with THE BEST VIEWS of the Gulf Coast! 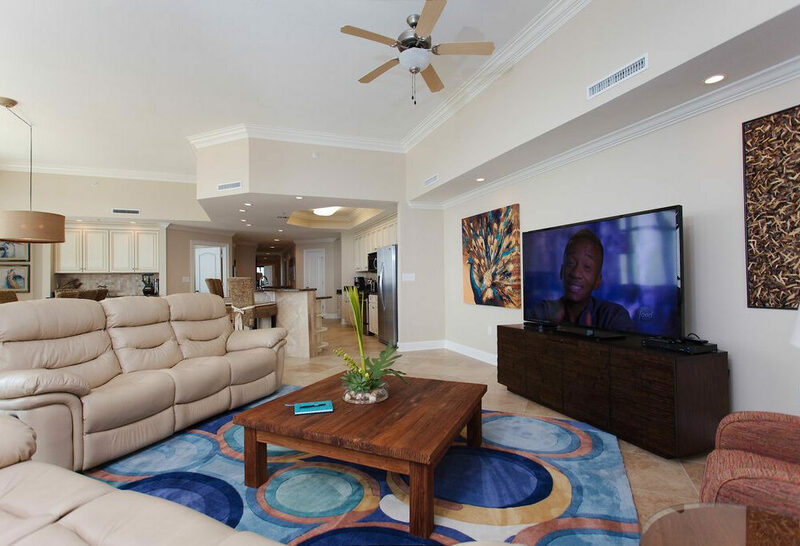 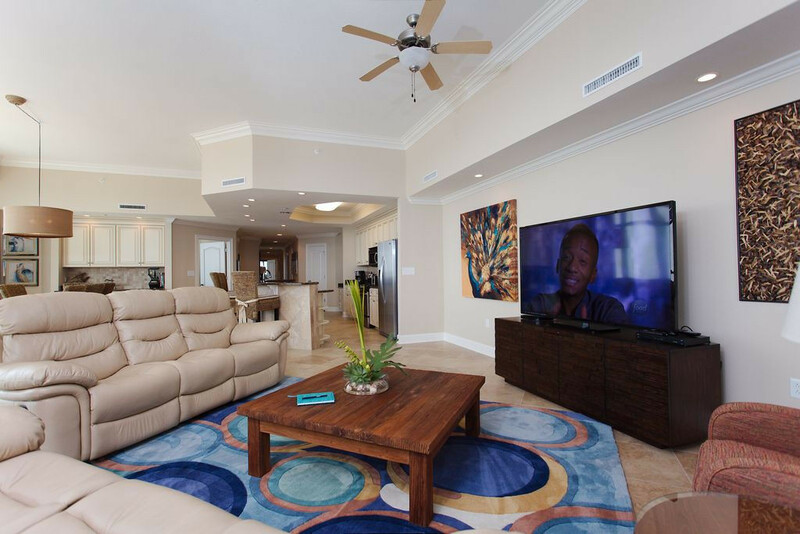 The interior includes 11’ ceilings, 70” television in the Living Area and 48” TVs in all four bedrooms! 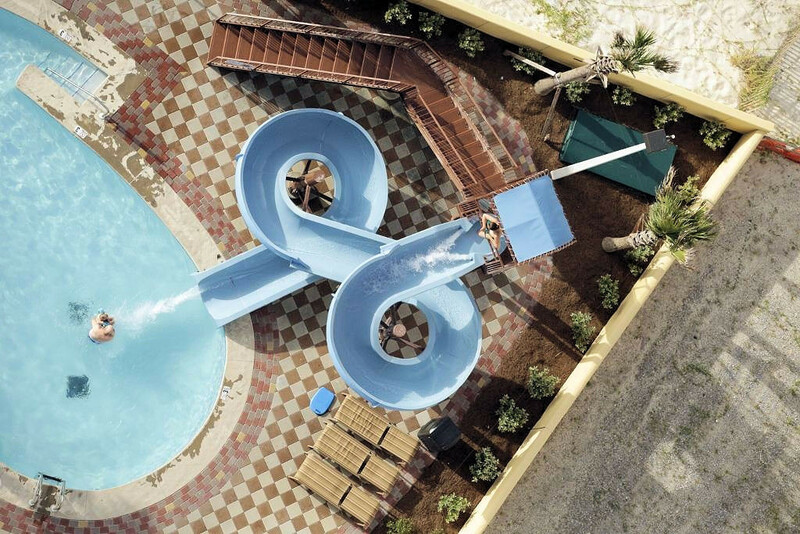 Of course internet is included. 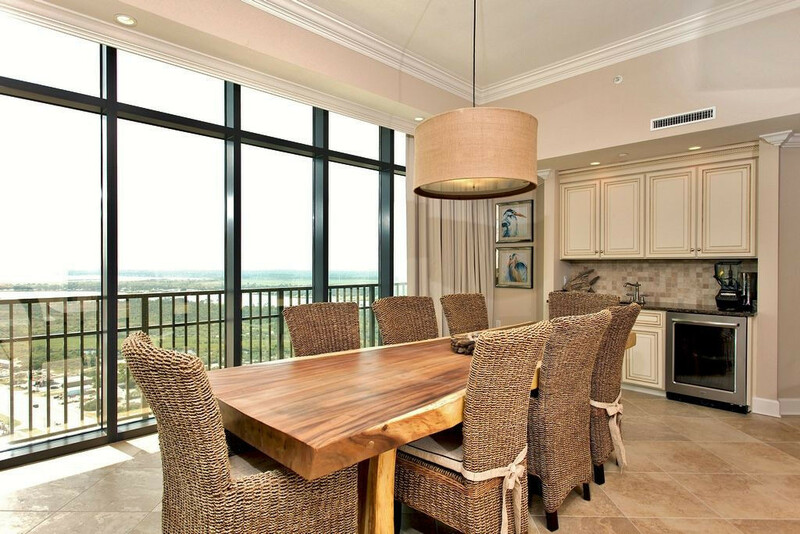 Our gorgeous kitchen offers the perfect place to prepare meals or from which to serve your family or small group. Every room is decorated immaculately with great attention to detail and the views from every room and deck are simply awe-inspiring. 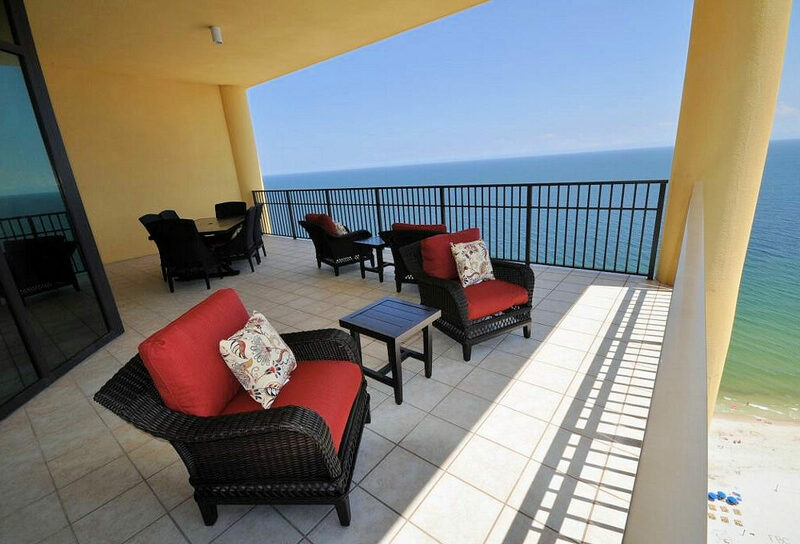 The large balcony offers seclusion and is great for entertaining or relaxing. 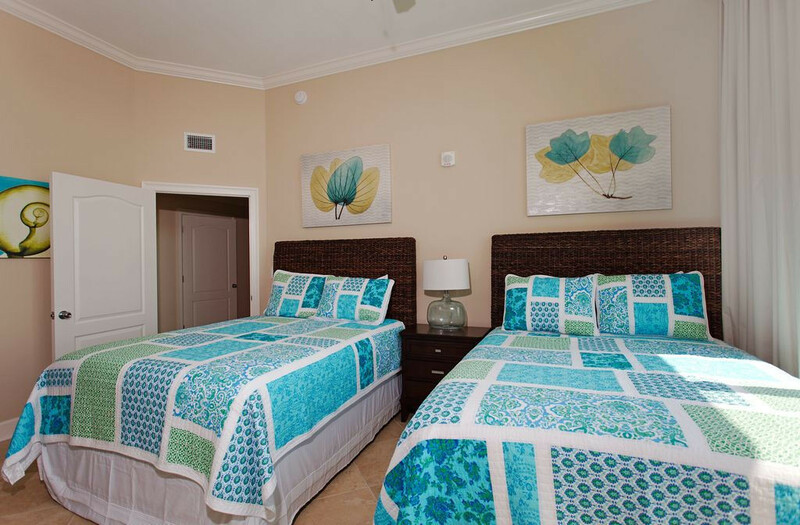 If you book or request a booking (or email us) we will respond within minutes daily. We appreciate your interest and your business and look forward to having you stay with us. From the booking to the view to the layout to the location… everything was great! 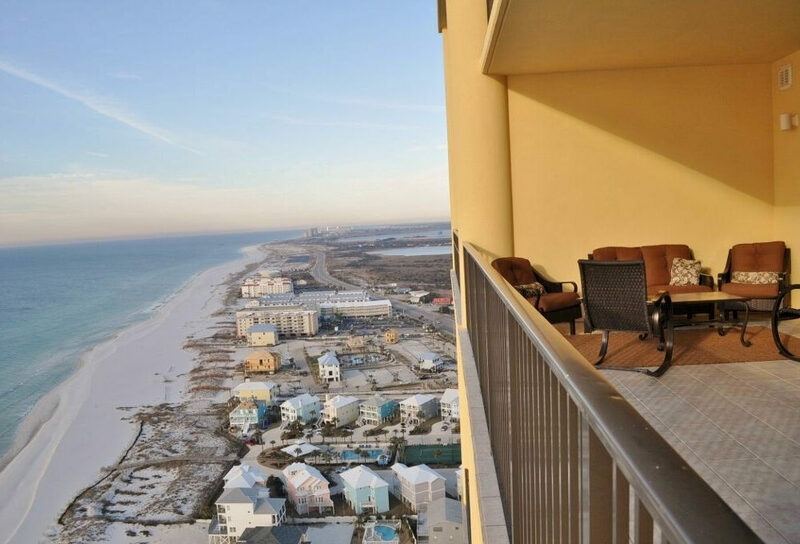 Wish we could have stayed longer and if given the chance, will be back for sure!